Soft as butter and genuine as ever with real goat and cow leather, Stephanie complements any season’s trendiest look. Packed with internal compartments, phone and wallet pockets and with a braided body strap, this bag is perfect for the modern-day woman on the go. 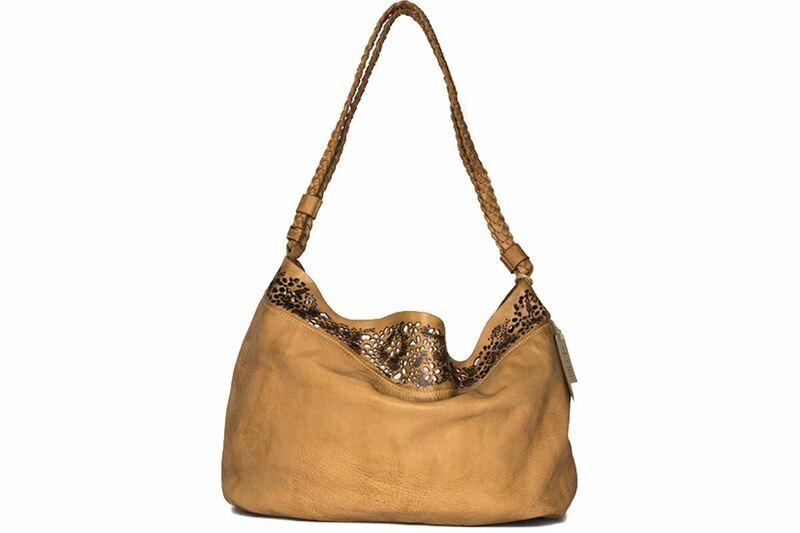 The neutral, sun-kissed colour and lace-like patterns make this bag oh-so-delightful, you’re sure to be addicted!